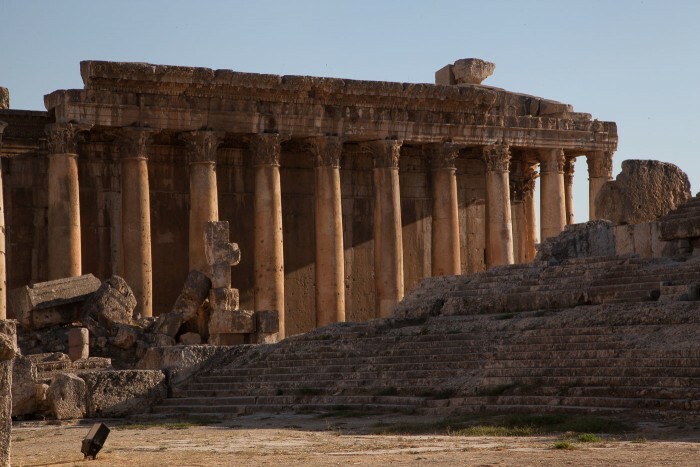 The Temple of Bacchus sits regally at the centre of world-renowned ruins, as the iconic six remaining columns of the Temple of Jupiter tower majestically over the site, punctuated by the dramatic snowcapped Anti-Lebanon mountain range bordering Syria in the distance. With no ropes or impenetrable glass barriers in sight, it is possible to touch the broken tops of columns that lie festooned throughout the site, tracing your finger along the engravings that were etched centuries ago. However, there are no tourists at the archaeological site – which, in addition to being a UNESCO World Heritage Site, boasts some of the largest Roman ruins in the world. Once one of the most popular tourism destinations in Lebanon, the uprising in Syria – and the ensuing travel warnings from the United States and UK that categorised Baalbek as in the “red” or most dangerous zone due to its proximity to the border – has seen tourism grind to a screeching halt. As a result, the local economy – which once thrived on local and international tourists visiting the ruins, eating at traditional restaurants and staying overnight at hotels – has suffered. 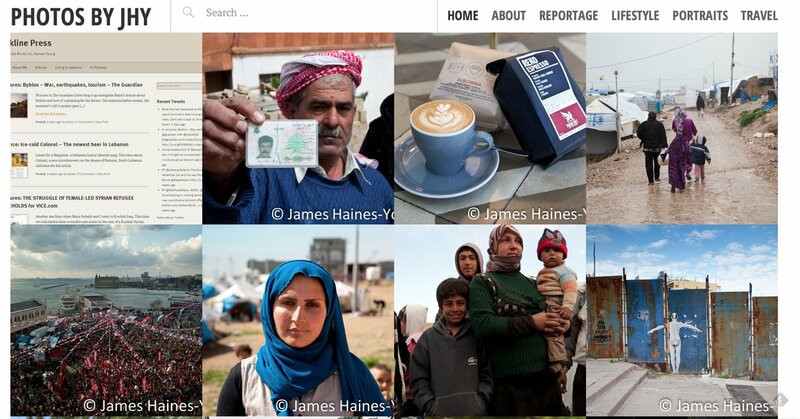 Tags: Baalbek, freelance, Living in Lebanon, Middle East Eye, and pictures.